Many people tell us that a huge help towards getting their head around wine, was when they tasted a few wines alongside of each other. This is a great way to gain perspective on what wines you like, what you don’t like and why. 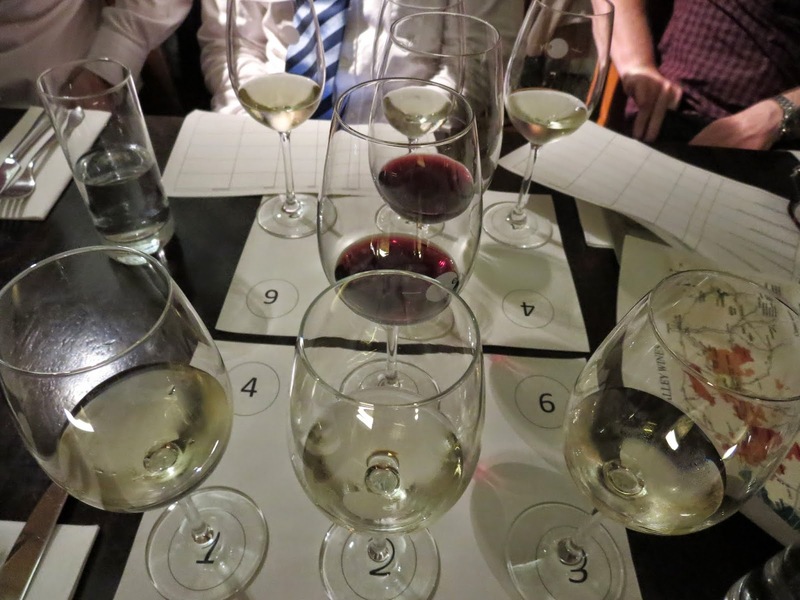 Why not take some tips from this week’s post and host a wine tasting evening of your own? This is a brilliant and unique way to experience wine at home, while having fun with a few friends. When deciding on your theme, there are many different options to choose from. 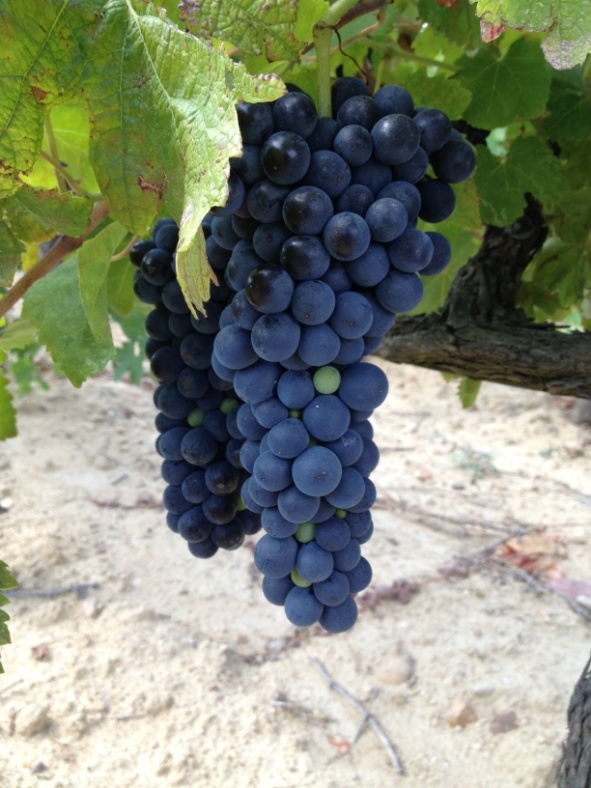 A style of wine isn’t so much a region, variety, grape but a ‘Dessert Wine’ or ‘Sparkling Wine’ etc. Might want to put a budget on it however, not entirely fair if you decide on a sparkling wine theme and one guest brings Cava, the other brings Cristal! If you decide to go with a variety of wine, pick one which is widely planted, such as Cabernet Sauvignon and choose several of the same variety from different countries, e.g Bordeaux, California, Chile etc. Remember, in this case its best to choose wines of a similar price level as this will give you and your guests a better idea of relative value for money. Choose a price point and get everyone to bring a bottle, any bottle! This is a great way to try out lots of different wines which might normally be out of budget for some. 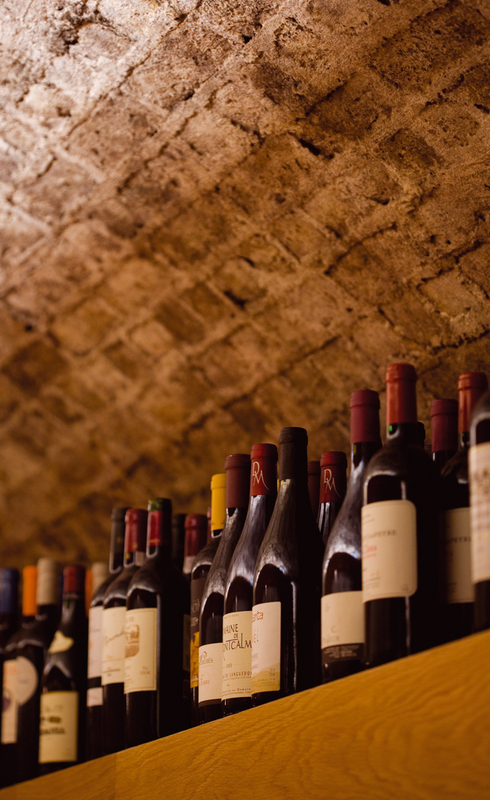 Pick your favourite region and sample a selection of its wines. For example, if you pick Tuscany, you might taste Chianti, Vino Nobile de Montepulciano, Morellino di Scancsano, Brunello etc. 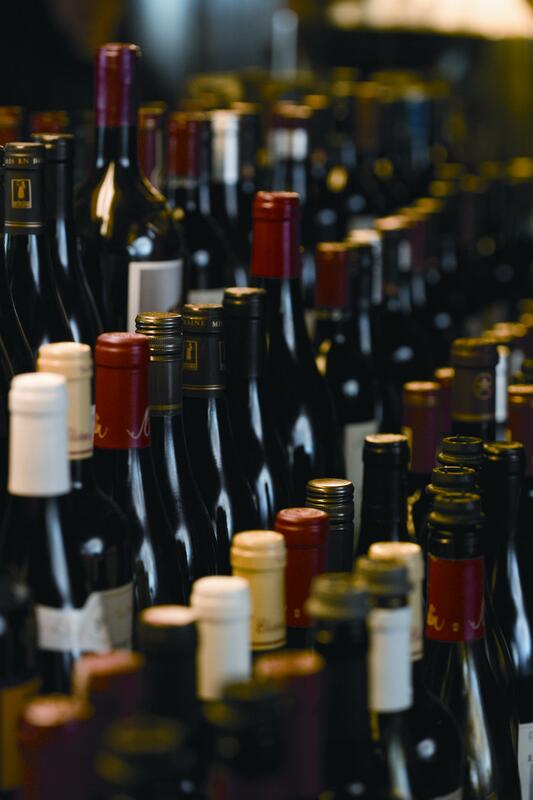 If you’re unsure, any good wine shop would be able to advise on wines from the region, or simply ask us. This one can be pricey so only attempt if you can afford it. Pick a wine and try to find different vintages of the same wine. If there’s a larger group of you, it might prove difficult to find multiple vintages, but for a small group this works well. You’ll find that it’s seriously interesting to discover how much the age of a wine can vary and effect its taste. Another idea could be to taste a range of wines from the same producer, because the style of wine making will be the same but the wines would differ. It’s a great way of discovering the difference in regions e.g Cotes du Rhône, Chateauneuf etc. all from the same producer. Again, any good wine shop should be able to help or feel free to ask us! We would usually recommend the ideal number of guests attending a wine tasting in your home to be 6 – 10 people, but it also works fine with 4 or 12 people. We would also recommend approx. 10 – 12 tastings per bottle, therefore a group of 10 people might just work quite nicely. 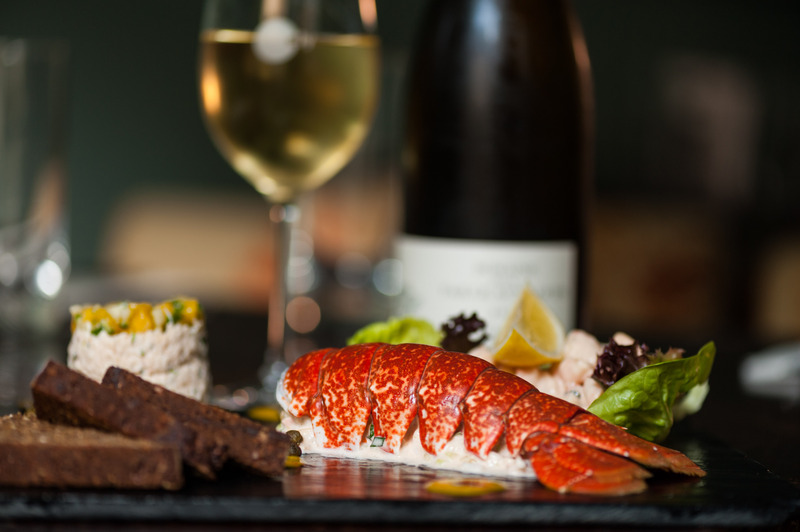 This interesting twist on the usual food and wine pairing makes for a really interesting wine tasting evening. One person, say the host, cooks a dish like lamb, sea bass or venison etc. and everyone brings a bottle that they think would work well with the dish. Educational and fun! 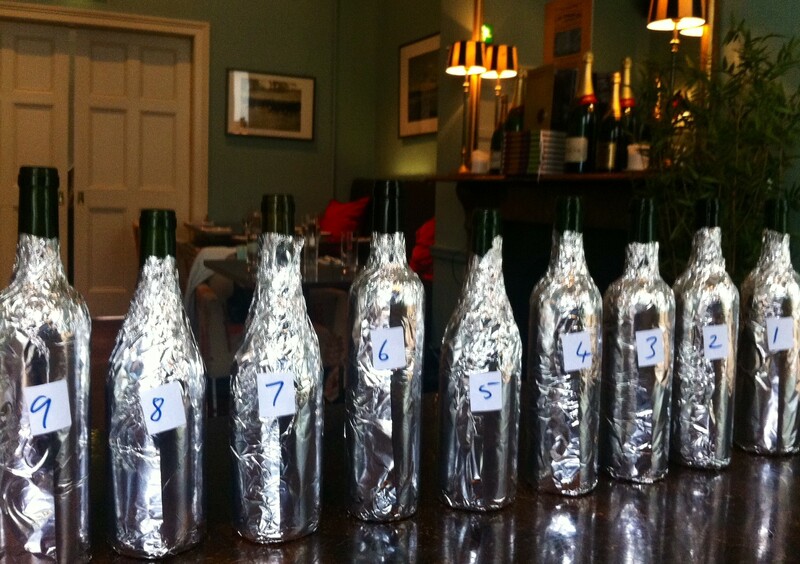 When you have selected your theme, a fun way of experiencing different wines is by holding a blind tasting. Cover the bottles with tin foil or paper bags, tie the bags closed at the neck, and number. Research the info on the wines and note their corresponding number. You could even get a friend, not attending the tasting, to do this for you so that you don’t miss out on all the blind tasting fun! 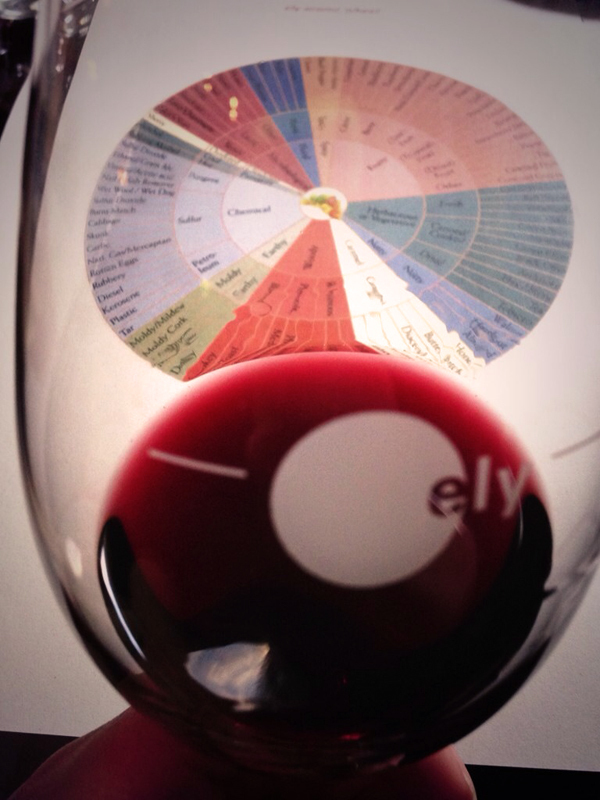 We find that people can often struggle in identifying flavours and what they exactly they are tasting in their wine. 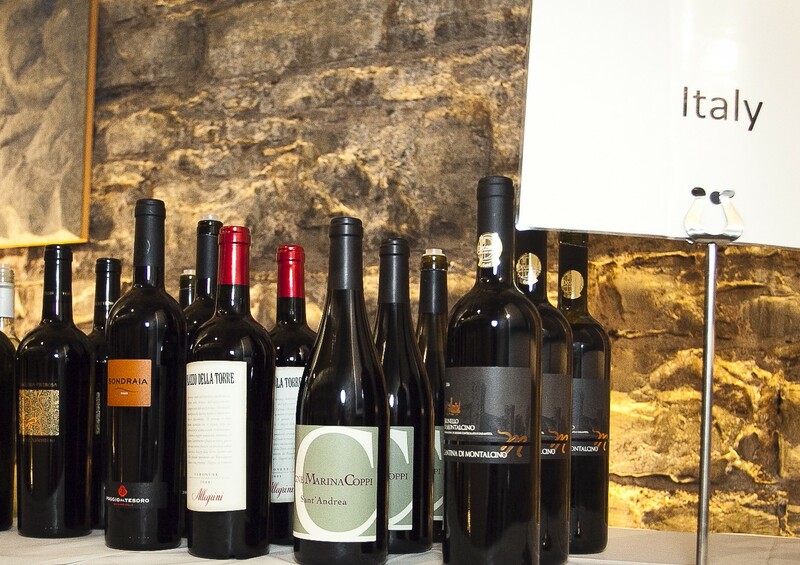 A great way to help your guests would be by setting up an identifying flavours table for your wine tasting. 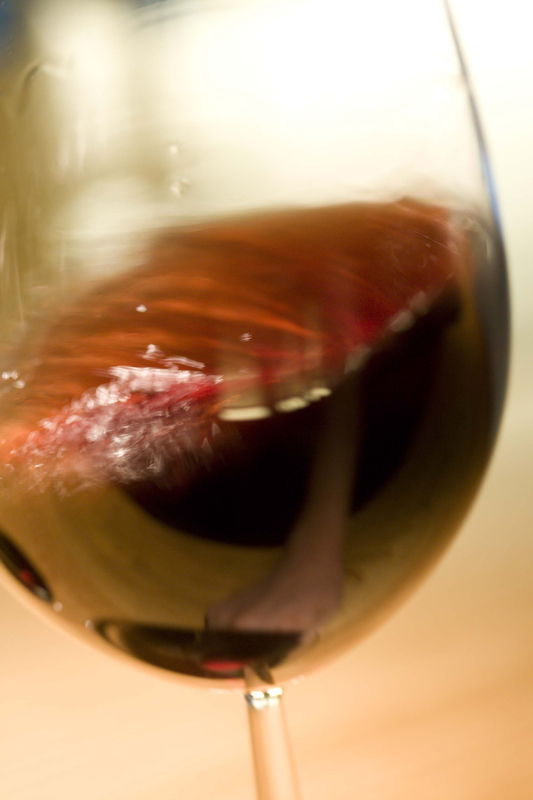 All you need to do is fill a few glasses with the different ingredients that are commonly found in wine. For example you could fill one glass with strawberries, the other with blackberries. Another glass could be filled with nutmeg or mint and so on. A less interactive way would be by printing a tasting wheel. 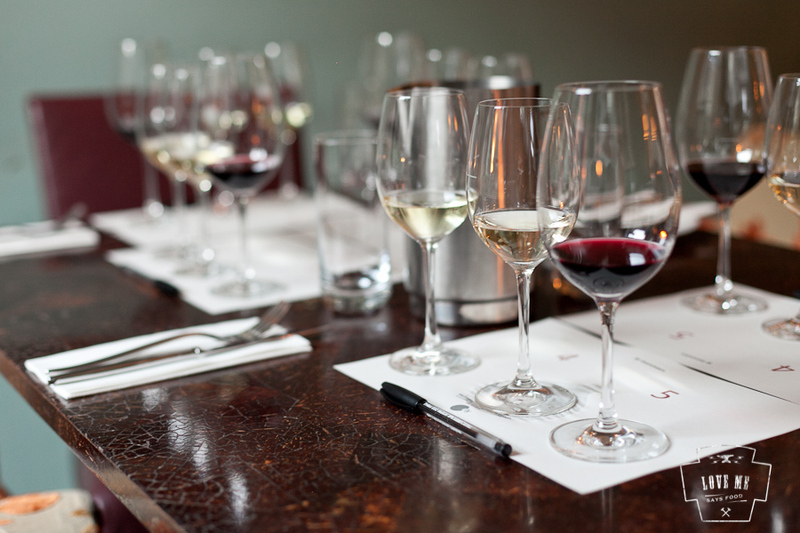 Choosing the right glassware for your wine tasting evening can make a massive difference to the enjoyment of any wine. World famous glassware producers Riedel are the masters of this, they design a glass for pretty much every grape variety or style of wine. Try drinking a nice red Burgundy from a proper Burgundy glass (goldfish bowl! ), a Paris goblet (pub wine glass), a water glass and a plastic cup and you’re sure to notice the difference. Make sure to set out plain bread pieces or crackers as palate cleansers. Water is a must and although many people don’t see the need (depending on the kind of friends you have! ), it is always necessary to provide your guests with a spittoon or something to get rid of unwanted wine into. We usually go by the rule that if it grows together, it goes together! 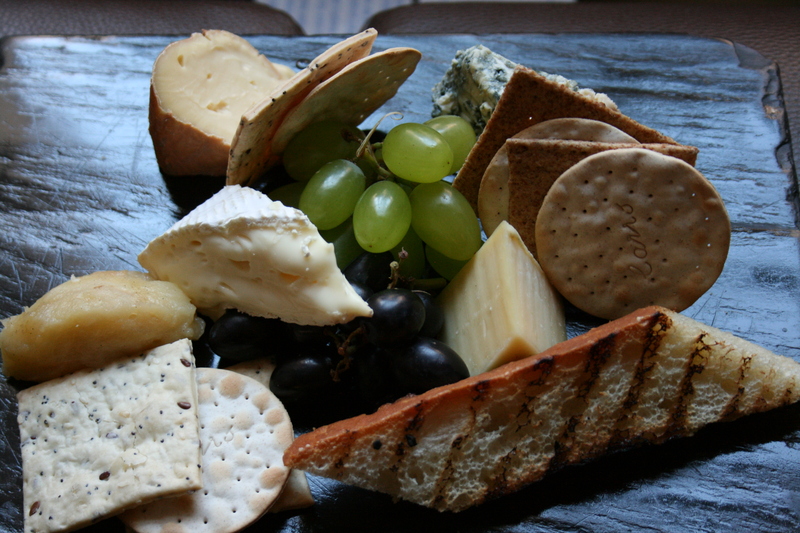 The traditional cheeses and wines of any same region usually complement each other. See more on how to put together the ideal cheeseboard here. This is one for enlightening any friends of yours who drink their whites straight out of the freezer or their reds straight out of the microwave! 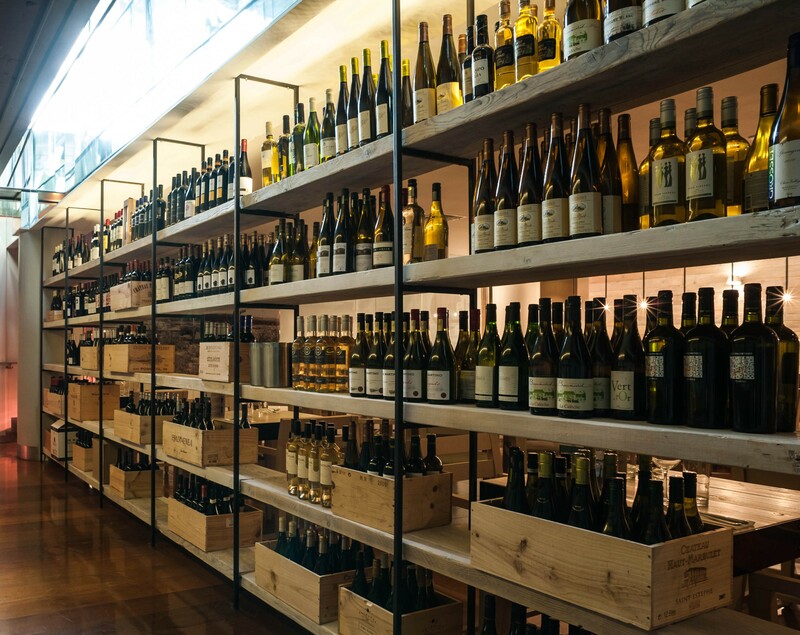 Why not get a few bottles of the same wine, red or white? Serve one very chilled, one cool, one around room temperature and one warm and taste the differences. You can decide on your preference but in our experience, taste any wine too cold and you won’t taste anything at all. 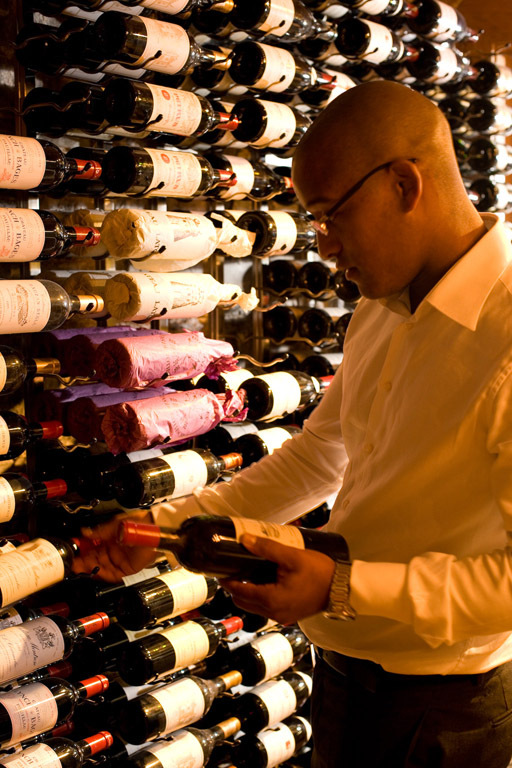 At ely, we believe that wine education plays a huge part in an enjoyable wine experience. 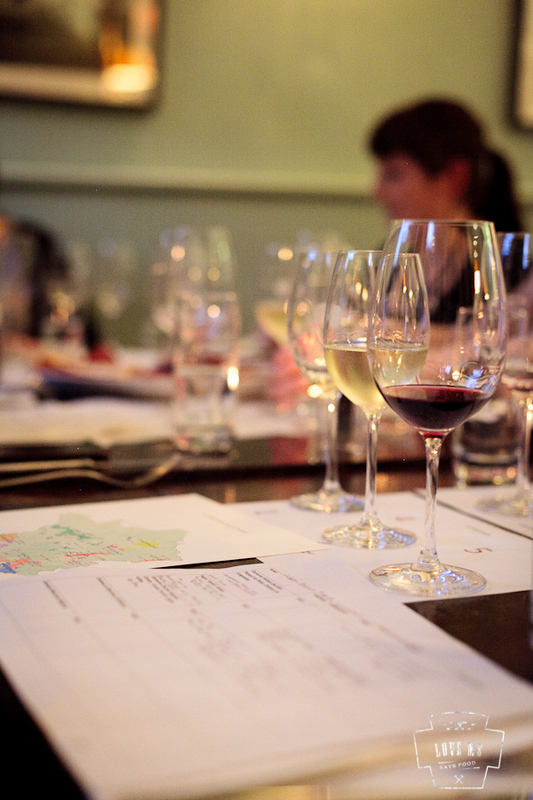 We run some interesting wine appreciation courses, corporate tastings, themed tasting evenings and master classes. All of which are not just informative but social too. 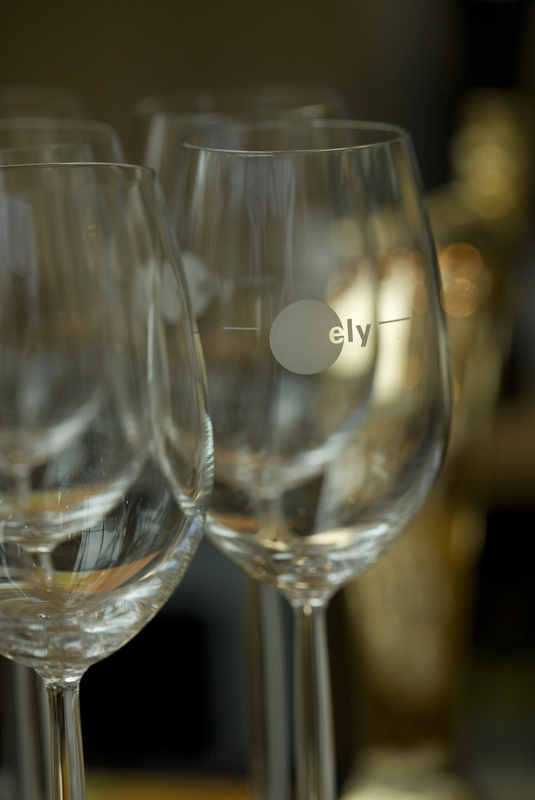 To check out our full list of ely wine tasting experiences, please click here. If you have any questions or would like any further tips or advice on holding your own wine tasting evening at home, we would be happy to help. Please do not hesitate to contact us.